SolidarityNow’s work in support of vulnerable and marginalized populations is driven by the goal of strengthening social cohesion. The protection of rights on all levels, and for all people, is core in this effort. As is the promotion of active citizenship. At SolidarityNow we believe that the upcoming European Parliament (EP) elections are crucial for defending the vision of an inclusive Europe that respects human dignity and fundamental rights for all. For this reason, we participate in this campaign launched by ECRE and many other civil society organizations across Europe. To encourage each and every one of us to take a stance, re-claiming a welcoming Europe! To encourage Greek citizens to claim the solidarity of other Europeans and to stand in solidarity to marginalized populations, including the non-Europeans who are residing in Europe but are not able to vote. 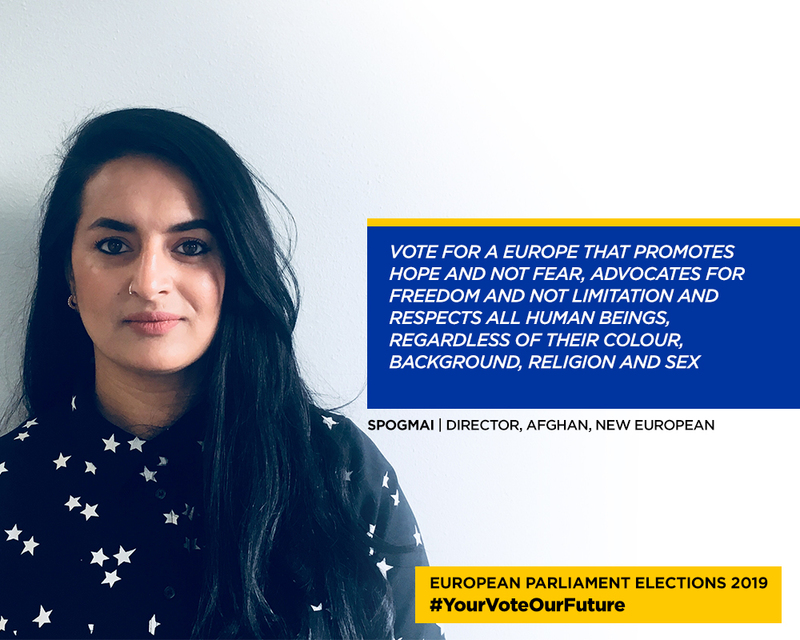 To participate in the EP elections and make a difference, supporting a Europe that safeguards the fundamental rights of all human beings and promotes social inclusion. 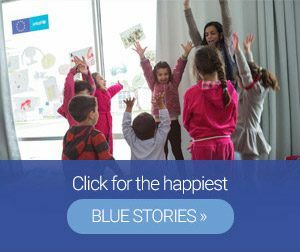 Visit the campaign website to find out why it is important to vote and learn more about the role of the European Parliament and the positions of various EP Parliamentary groups.